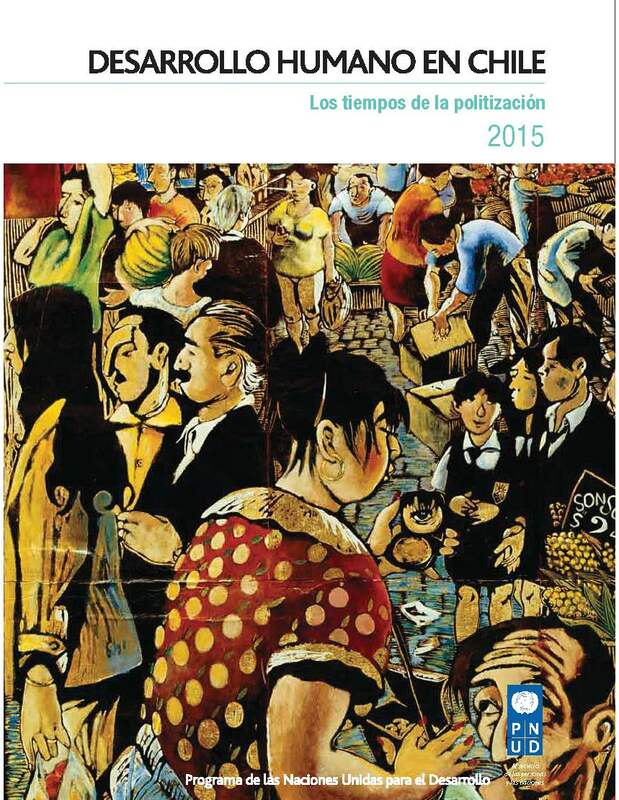 Chilean society is at a crossroads. What do we expect of Chile? What do we want to change…. and keep? Who should take part in that debate? And, how should decisions be taken? Questions abound, and at different levels, covering both the issues under discussion as well as how they are tackled and discussed. Issues now arise that hitherto appeared impossible, and what before had appeared unattainable, is now plausible. New agents are appearing who are intent on changing things and flexing their muscles in society. This report is about unlocking the development potential of the northern part of the country that is recovering from 20 years of violent civil war. The report shows what is possible when working in a challenging region. 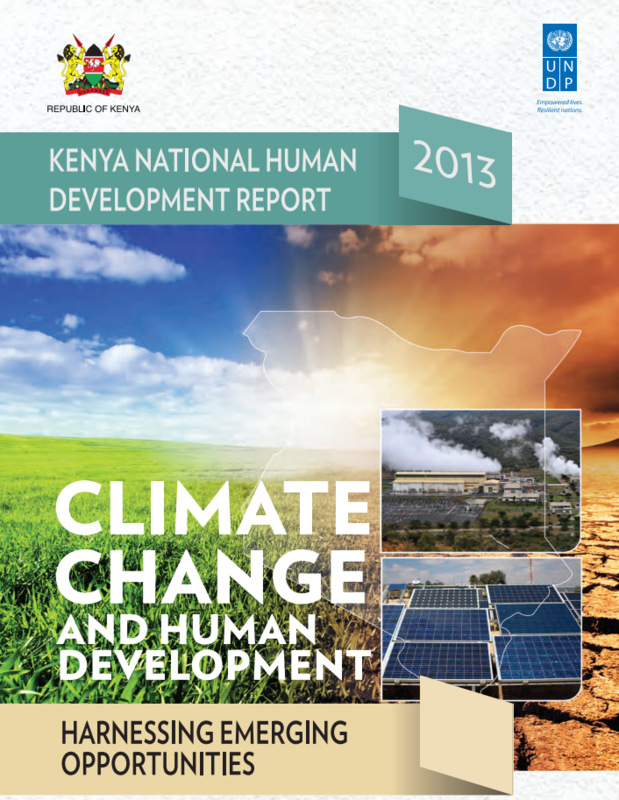 This report generated baseline data on the region and its human development challenges. And it has had a tangible impact, already shaping government and development partners’ policies and programming. The report has also influenced the National Poverty Reduction Strategy for the region. 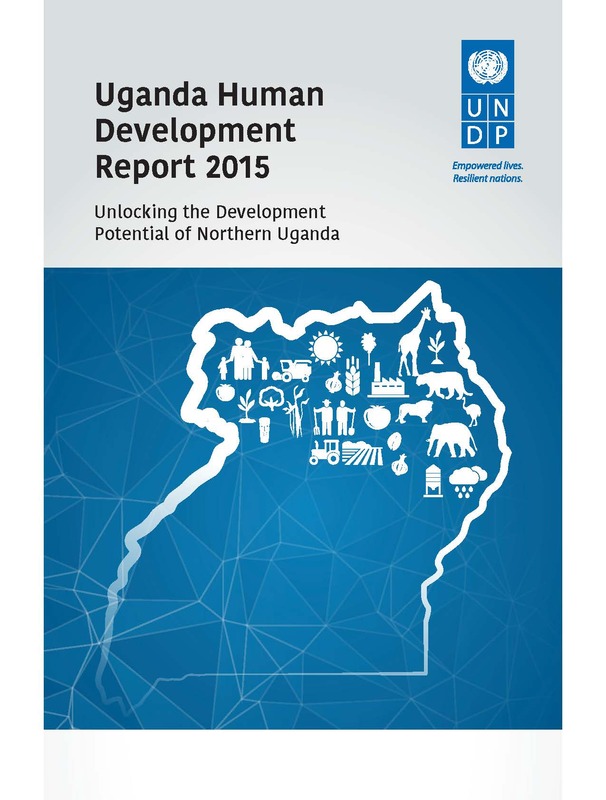 The Uganda Human Development Report 2015 (2015 UHDR) focuses on development in Northern Uganda, broadly defined as the region covered by the Peace, Recovery and Development Plan (PRDP). The report applies one dominant notion of post conflict research - that is, restarting the engines of growth. This notion is applied to examine the abundant development opportunities, and the unique challenges associated with unlocking the economic potential of the PRDP region using the UNDP-inspired lens of human development. The underlying premise as stipulated by Amartya Sen is that development is not just about investments as we regard them (for instance infrastructure), important as they are. Nor is it about growth per se. Development is fundamentally about people and their wellbeing. Realising Qatar National Vision 2030: The Right to Development, takes stock of progress on human development in Qatar from the perspective of the 1986 Right to Development (RtD) Declaration. It identifies national challenges and focuses on opportunities for the fuller realisation of the RtD of the Qatari and non-Qatari populations; women’s empowerment and gender equality; the rights of children, youth and older persons; the rights of people living with disabilities; participation and international cooperation. The Report aims to provoke public policy debate and raise awareness that human development and human rights are intertwined and that there can be no real development without the full enjoyment of all human rights. 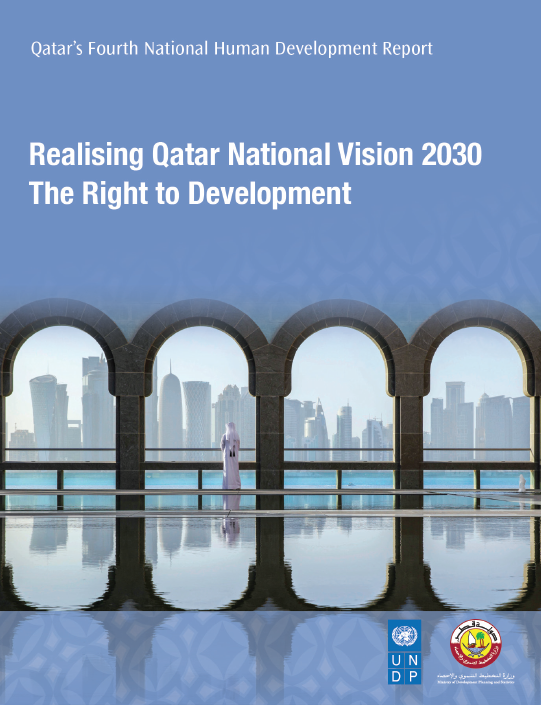 This Report contains a limited number of key policy recommendations for Qatar’s second National Development Strategy 2017-2022, to progress the Right to Development.